Welcome to the 8,000 plus-strong community of IIBM Patna graduates. A community that has earned a reputation for excellence and leadership in the field of management. A network that comprises graduates of a variety of programmes. Bond with your batch-mates. Meet your fellow chapter-members. Stay connected with your alma mater. 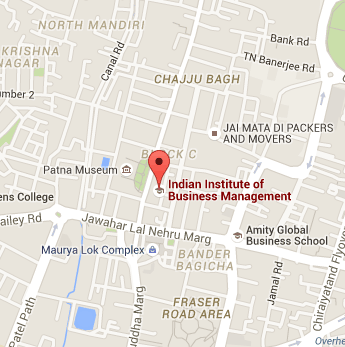 Find everything of interest to IIBM Patna alumni .